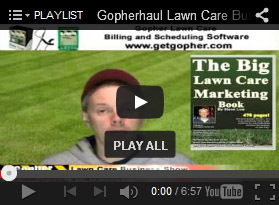 What to do with $200 to market your lawn care business. 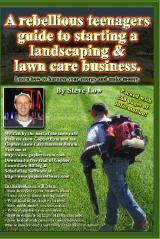 Lawn care business cards with special offer on them. 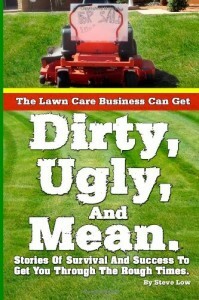 How to estimate a leaf removal job. 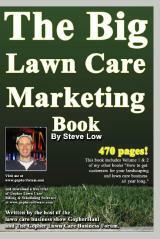 Buy 6 mowings and get one free marketing idea? 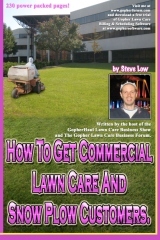 Lawn care marketing and making money. 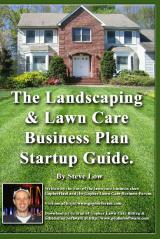 When one problem ends, another seems to begin. 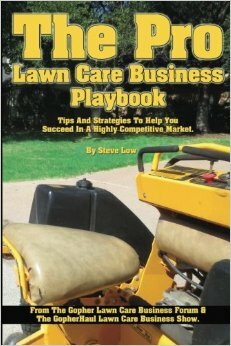 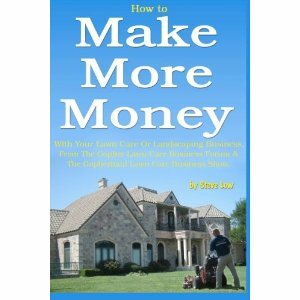 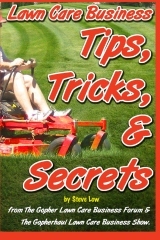 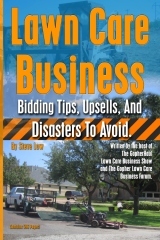 How to find and get high end lawn care and landscaping customers. 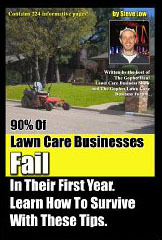 Does putting flyers on doors constitute soliciting? 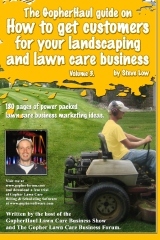 Should you hand out lawn care business cards on an employers time?